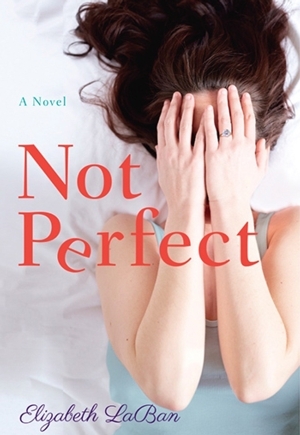 Wed, May 9, 2018 6:30 P.M.
From Elizabeth LaBan, the author of the highly acclaimed debut novel, The Restaurant Critic’s Wife, comes NOT PERFECT (Lake Union Publishing; on-sale February 1, 2018; Hardcover + Trade Paperback), a witty and heartfelt look at the burden of perfection and redemptive power of truth as a middle-aged wife and mother falls from grace and goes to outrageous lengths to keep up appearances. Elizabeth LaBan is the author of The Tragedy Paper, which has been translated into eleven languages; The Grandparents Handbook, which has been translated into seven languages; The Restaurant Critic's Wife; and Pretty Little World. She lives in Philadelphia with her restaurant-critic husband and two children.